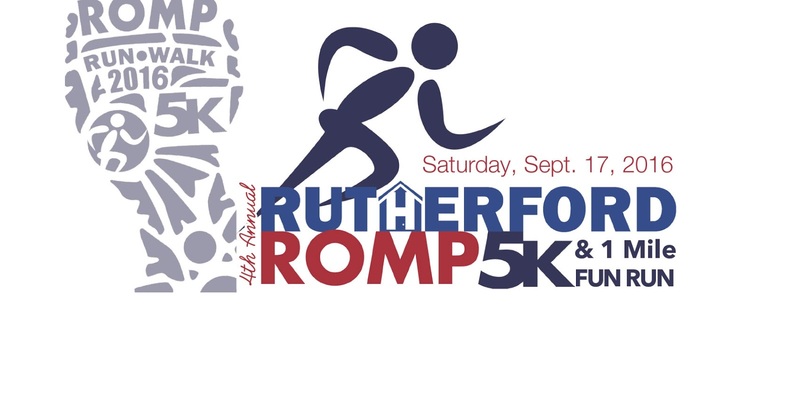 If you would like to support the Murfreesboro Rescue Mission but simply would not like to run, go to: https://runsignup.com/Race/Donate/TN/Murfreesboro/RutherfordRomp . This will allow you the opportunity to make a tax deductible donation from your computer. No running necessary! We greatly value your support and look forward to seeing you at future events as well.